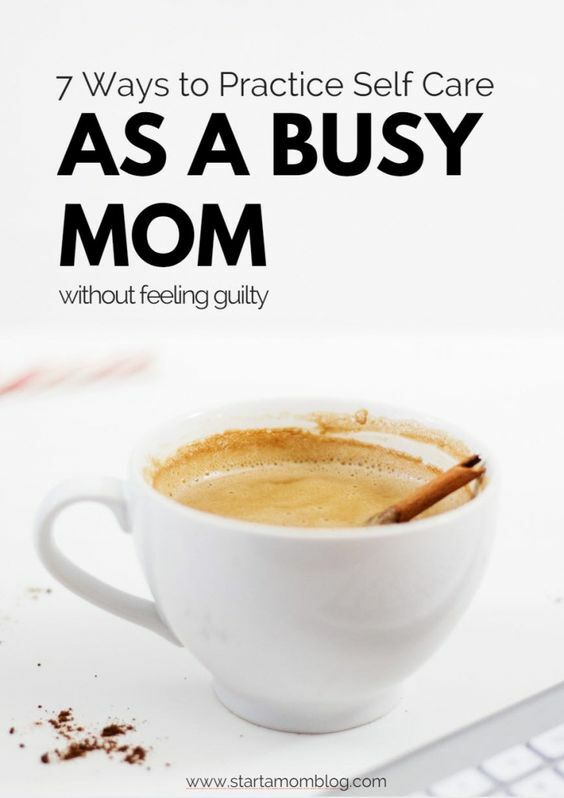 Moms have to deal with daily stress brought on by work, children, and family as a whole. Being able to handle the stress is one thing but reducing the stress is a completely different process. Not all people reduce stress in the same way as stress impacts each one of us differently. 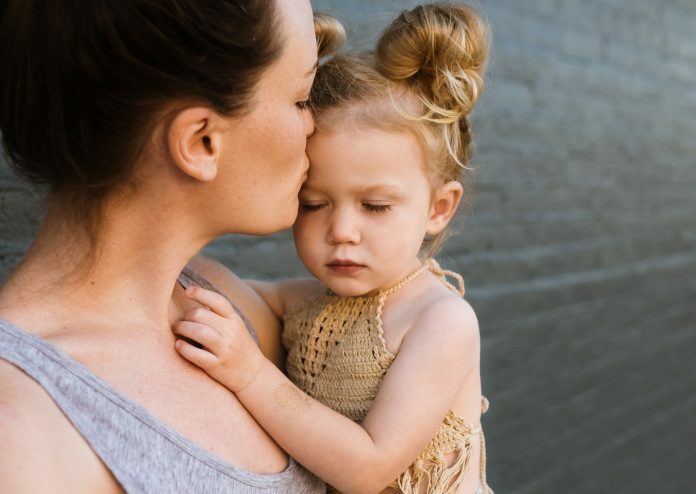 Many people turn to drugs or alcohol to help cope with the stresses of everyday life but this is not a viable option for moms. Finding health avenues to help reduce stress needs to be done for the sake of your sanity and the happiness of those around you. The following are ways to start reducing excess stress regardless of what is causing it. If there is a certain part of the month that is a nightmare that you dread it might be time to take a look at why it has been such a difficult time. You might find that putting together a carpool or asking for a work from home day from your boss once a month can remedy this situation. Putting yourself in a stressful situation month after month will not make anything better. Small things like a teenager taking their siblings around can free up time that can be utilized elsewhere. Do not underestimate your problem-solving skills as you should be able to make these stressful times a bit more manageable. 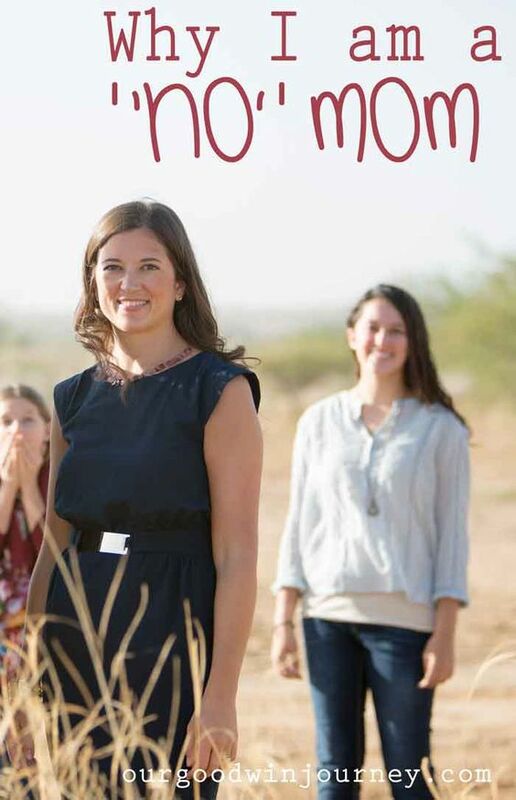 Asking for help is nothing to be ashamed of as a mom with a career and family already has enough on their plate. 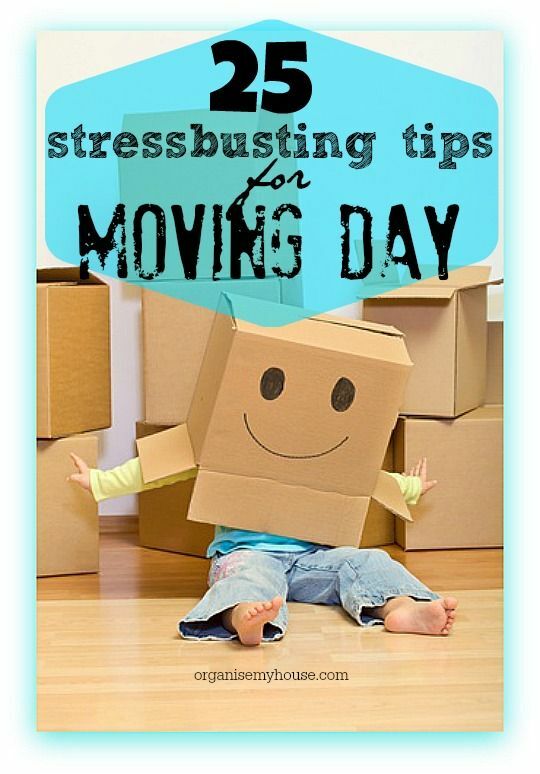 The most stressful situation to be in is that of moving as the unknown can trigger stress. The process of moving is exhausting so ask for help and hire a moving company. Whether you are in Boston or Seattle, storage can be a great option until a new home is found. Family members can also be a huge help whether it is babysitting done by grandparents or an aunt taking the kids to soccer practice. Enlist help where needed if you simply have too many things to do. Stress can be managed by exercising as it gives you the time to clear your mind. 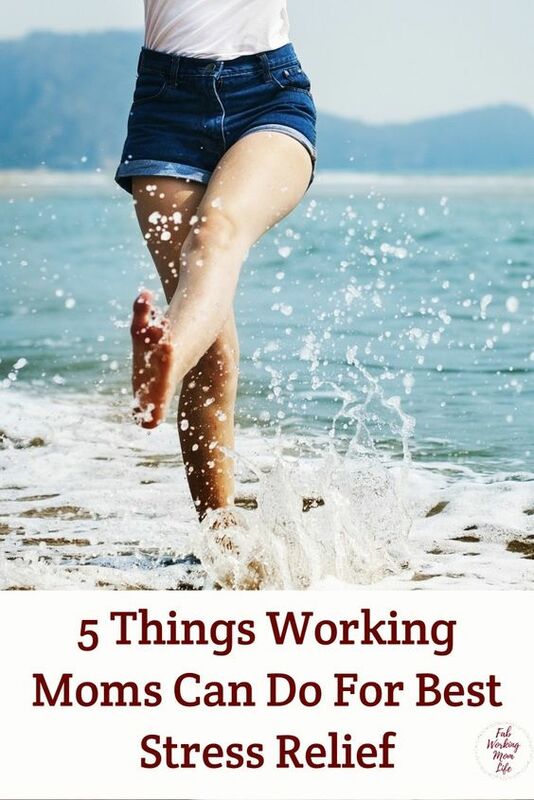 Exercise not only can help you work out those frustrations but it can do something much more important. Exercise can help aid sleep and any mom knows it is much better to start the day rested than running on 5 hours of sleep. Find a workout that you love whether it is kickboxing or going for a swim as this can be your outlet when the stress is becoming too much. Scheduling relaxation time might seem counterintuitive to many mothers but at times it is completely necessary. With work and a family, it can be difficult to find even an hour to yourself that can be used to relax. Schedule this time out whether you relax in a warm bath or curl up with a book. Nighttime is the only options for many mothers as they are not at work and hopefully the children are asleep or occupied somehow. These times for relaxation should be known by the entire family so they know not to disturb you. Relaxing for a set amount of time daily can help you charge parental and professional batteries. Stress can be caused by taking on too much by being afraid to pass on things you do not want to do. Evaluate the things that you do on a weekly basis to see if those things make you happy or benefit you in some way. If all book club does is take up a Tuesday night where you’d rather be relaxing, drop the club as you can read without discussing quite easily. Children can ask for you to do things that simply are not possible to do without putting yourself through quite a bit. Saying no is not a bad thing as those asking for things should explain why it is important for you to go somewhere or do something. If the reasoning is not sufficient then deny the request regardless of who is asking. The above tactics can help a mother manage stress when it is becoming too much. Do not fall into the trap of coping with stress in unhealthy ways as many times this can end up leading to more stress. Identify what is stressing you out weekly and find ways to solve the problems causing the stress. You do not have to live with enormous amounts of stress as it can manage proactively.